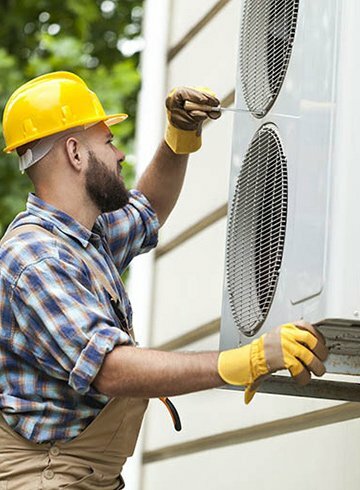 To avoid unexpected and costly service repairs, your heating, air conditioning, appliances, plumbing and electrical systems all require regular inspections and maintenance. 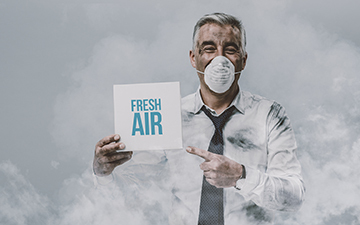 In fact, more than 90% of all major problems with heating and air systems can be prevented or solved by servicing and cleaning the system before the extreme temperatures of Summer or Winter arrive. 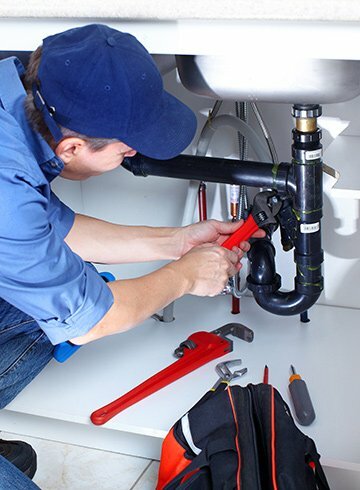 In addition, preventative maintenance service allows qualified technicians to find dangerous leaks or hazards (further protecting your family). Think about it, you wouldn’t drive your car 100,000 miles without changing the oil or replacing the tires. So, why would you risk your hard earned dollars and the safety of your family by waiting for your home appliances to break before they are serviced? Furthermore, routine maintenance keeps your equipment in top operating condition. This prolongs its life, therefore lowering your annual cost of equipment. A tiered plan does not guarantee that you will receive priority emergency service. This is important—think about it—at the moment you need emergency service, it will more than likely be during the peak demand season (in Summer or Winter). Most companies will not respond to your call quickly since they are already busy with other service calls. In fact, they usually don’t give any priority to their existing customers who are on service plans since they know you are “already” a customer. The customer feels obligated to their service plan company (since they already paid for their service plan), so they are forced to WAIT for their “emergency” service. Most service plans still force the customer to pay additional fees such as overtime repair fees, diagnostic fees and rush fees. Unfortunately, customers are often forced to choose inferior service if they can’t afford the highest tier. We’re putting the PLUS in Platinum Service. That means, when you enroll in the Platinum Service Plus plan, you’ll enjoy peace of mind. You’ll no longer have to remember when to call for service. We’ll contact you to schedule maintenance at a convenient time for you. 24/7 prioritized emergency service within 24 hours for failures of the primary source of heating, air conditioning and hot water. We guarantee that all service work will be performed by Matheson Heating Service Technicians, not sub-contractors like the other guys. We want our clients to experience year-round, worry-free comfort, so if you do require repair service after hours, you’ll receive 15% off our regular repair rates. 10% Savings on Air Duct and Dryer Vent Cleaning — Your duct work should be cleaned every 3-5 years and your dryer vent should be cleaned every 6-8 months. Plugged and dirty dryer vents are a main cause of house fires. BONUS BUCKS Towards a New System — For each consecutive year that you’re a service plan client, you’ll receive a $50 discount towards the purchase of a new furnace or air conditioner. Your continued loyalty could earn you up to $300. Finally, I personally guarantee your satisfaction, or the Platinum Plus Plan is FREE. *Of course, your equipment must be in good working condition when coverage begins. A Matheson Heating Service Technician will conduct a thorough examination of your system(s) to determine if any pre-exitsting conditions exist prior to the plan taking effect. Take advantage of the outstanding maintenance plan from Matheson Heating • Air • Plumbing. Platinum Service Plus is the program you need for complete satisfaction and ultimate indoor comfort. Call us at (248) 363-4868 to learn more or submit an online form to get started immediately.